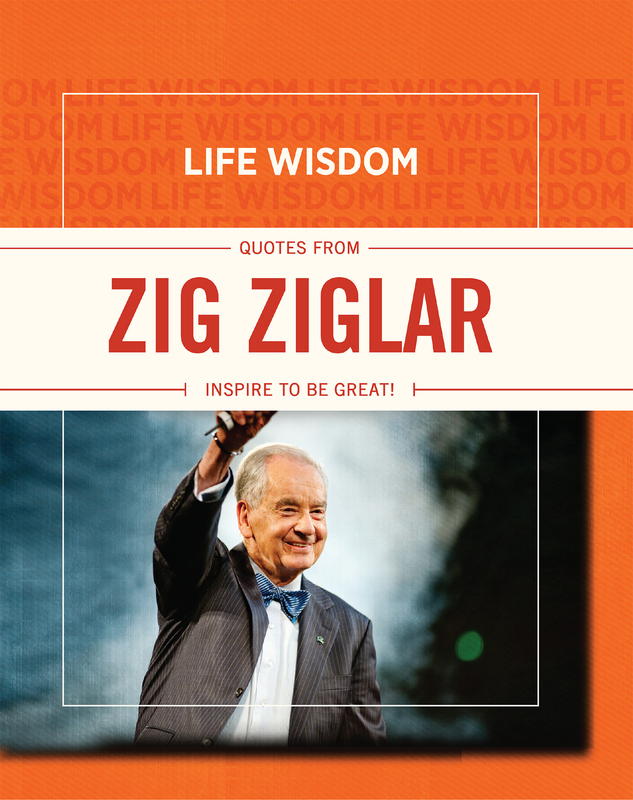 The popular Life Wisdom inspirational book series introduces Quotes from Zig Ziglar: Inspired to be Great! 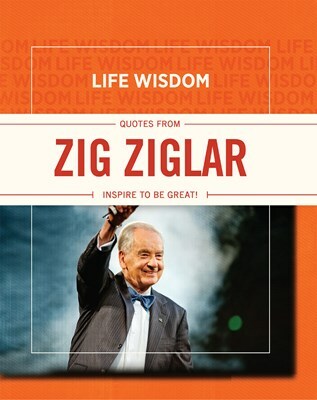 Featuring a rich collection of Zig’s both profound and humorous insights, readers will draw from the world’s quintessential motivational speaker who made “inspirational” a brand name. A legendary speaker (See You at the Top), author and salesman, Zig transformed the positive mental attitude that fueled his everyday approach to life into a thriving career as an energetic keynote encourager among other businesses. Upon becoming a Christian, Ziglar added biblical principles into his teaching and reached new heights.